Most of the parents and children in Traditional Preventive Services (TPS) have experienced extensive trauma, upheaval and stress, with many turning to drugs and alcohol as an unhealthy way to cope. We strive to offer a holistic approach to everyone in TPS with the goal of reducing the effects of trauma and expedite healing. One of the major goals of Preventive Services is to maintain children safely in their own homes or with relatives, thus preventing the use of foster care placement. Therefore, the identification and remediation of risk factors is imperative, such as referring members of the family to counseling and other services, for example. Our experience in assessment and working with families to set goals and obtain the appropriate help is grounded in both clinical practice and practical, concrete actions. The aim of our Preventive Services Program is to help parents and families develop the necessary skills to care for their children and place them on the path towards success. Families need skills and networks of support not only to manage crises, but to thrive so that they can lead happy and healthy lives. NACS works with families on practical skills, such as getting the children to school consistently and on time, handling challenging behaviors, and learning effective methods of reducing stress so that parents can respond to their children in a healthy way. Each family's needs are different. Sometimes families need help with finding housing, have needs for furniture or other household items. We can help identify what the family needs, where it can be found and make arrangements to help the parents maintain a safe home. Together we will figure out where your biggest challenges are and how to better manage them. Improve conditions that lead to child abuse and neglect. Provide tools to keep children safe. Assist families in accessing resources in your community. Assist parents and other caretakers in taking a more active role in their child(ren)’s educational and social development. Assist your family in developing a plan to handle stressors in your life (economic, social, psychological, environmental and emotional). Develop positive relationships between family members. Reunite children in foster care with their parents and keep families together. Prevent the entry or re-entry of children into the foster care system. Support parents in reaching out for services and support. 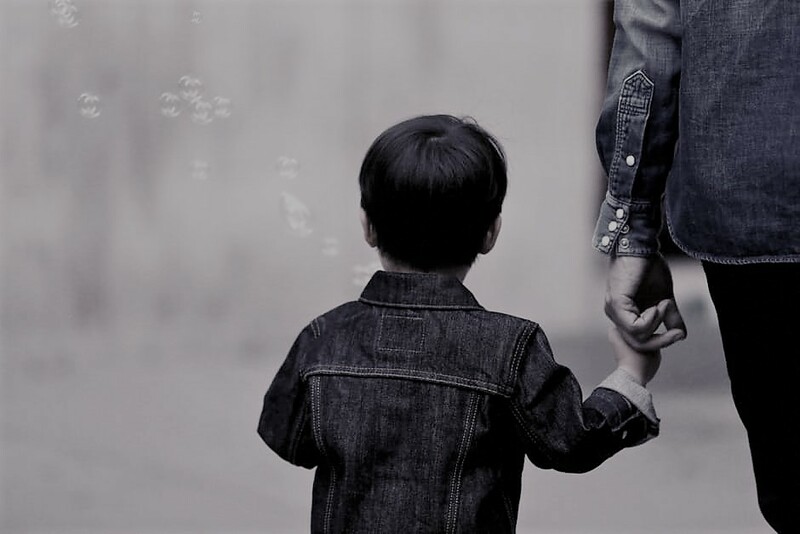 NACS Preventive Services serves all children and families referred from the Erie County Department of Social Services who are at risk of out of home placement, living with either their parent(s), or with a relative in what is referred to as 1017 custody. Most times families are referred as a result of a report of neglect or abuse to the State Central Registry. These situations typically are crisis-oriented and present multiple issues that need to begin as soon as possible. Although NACS specializes in the traditional Native ways of healthy family living, our agency also serves the general non-Native population of Erie County. Families with developmental disabilities frequently need services on a long term basis. NACS has a Medicaid Services Coordination (MSC) Program for qualifying families with developmental disabilities for additional services. The NACS has experience in assisting families through the application process and will transition families when appropriate to MSC, who will establish the necessary comprehensive services. In addition, the Traditional Preventive families are eligible to participate in all activities and events held at NACS that promote wellness and strengthen families by participating in fun. Native American socials and community events are always alcohol free and afford the opportunity to learn new ways to enjoy family life. NACS uses every event to demonstrate and promote healthy lifestyles and nurturing behaviors. All Health and Wellness events are free, and all activities planned for children are always well-supervised. NACS also has a food pantry that is available to residents of zip code 14207 on a monthly basis which will also provide families with food on an emergency basis one time per year. Families are also welcome to participate in TASC classes (Formerly GED), as well as classes on budgeting and job readiness skills, provided by the Economic Self Sufficiency staff. NACS also has an Elders Program that supports a bimonthly luncheon and activities. Kinship Grandparents involved in 1017 or Article 6 custody would be eligible for the program and could use the opportunity for respite and networking. Our Family Preservation Workers are experienced and knowledgeable on how to help families meet their goals and keep their children save in their home. They understand that parenting is a difficult job and sometime parents need extra help. NACS also has Social Work interns from both University of Buffalo, Masters in Social Work and Buffalo State College, Bachelor’s in Social work Programs that work alongside the Family Preservation Workers. This Christmas the interns were instrumental in organizing and obtaining gifts for all the families served in Preventive Services. If you are interested in donating items to families at NACS or would like to volunteer, please call Family Services Director, Barbara Clawson-Cole at 716-874-2797 Ext. 319 or email Bccole@nacswny.org.